Welcome to the website of Charles Dowding, innovative gardener and author of nine books on caring for soil and growing vegetables. 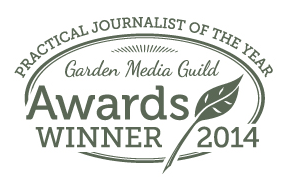 Plus I share knowledge through talks, courses and magazine articles: the latter won me the 2014 Garden Media Guilds ‘Practical Journalist of the Year’. 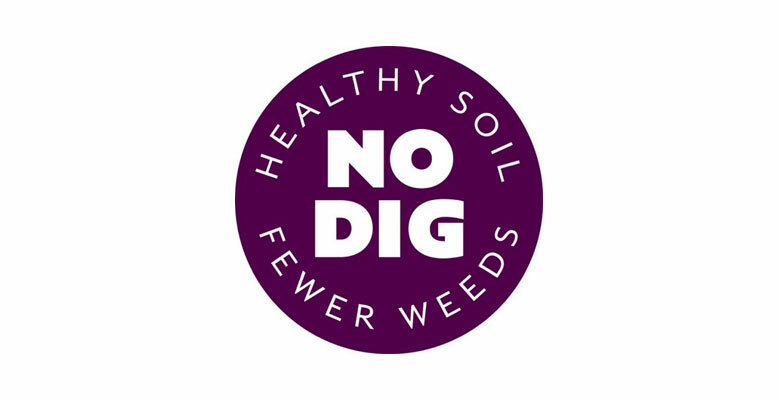 My site shows productive ways to grow food, with less weeding, and a lovely way of caring for soil – no dig, with a light covering of compost on top, based on my experience of growing vegetables without tillage for 35 years. I show you how to grow more easily, enjoyably and in a time-efficient way, see my courses, books, talks and videos. Homeacres is a small, intensive market garden, good for teaching, trialling and producing above all. From 1,100 square metres of beds, there is a steady supply of vegetables and especially salad leaves. With help from my partner Steph in the time-consuming picking and packing, I deliver twice weekly March-October, and once a week in winter, to local shops and restaurants, mostly in Bruton.